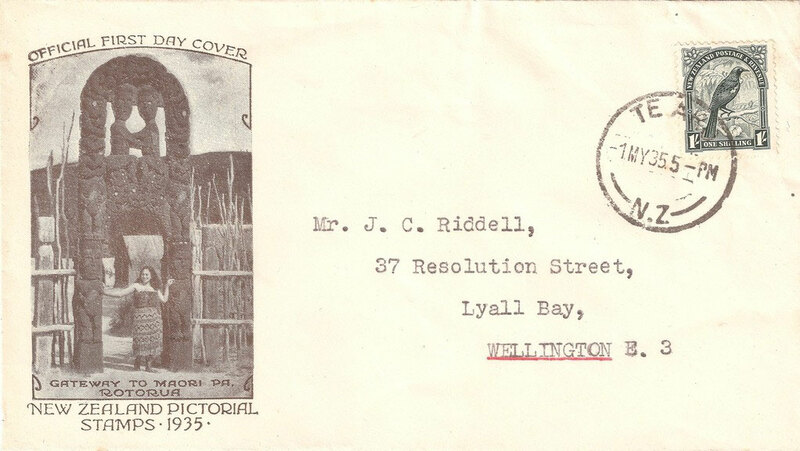 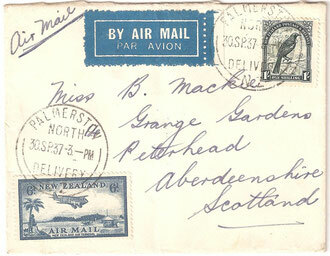 Airmail cover to Scotland, 1/6 rate. 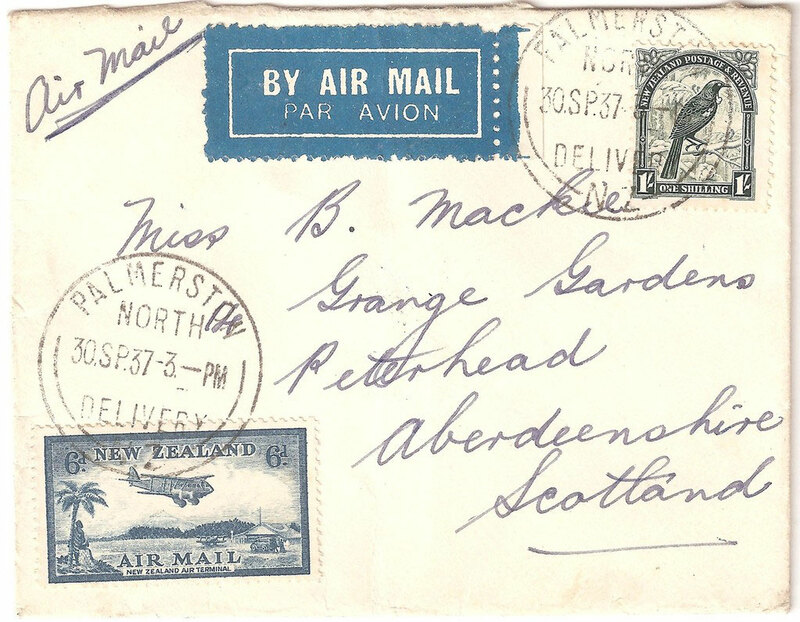 30th September 1937. 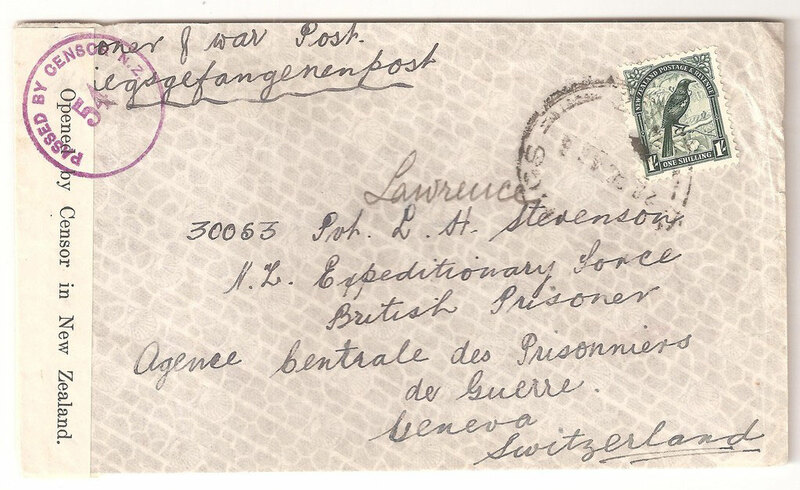 1/- used single on POW cover to Switzerland, censored and sealed. date unclear.